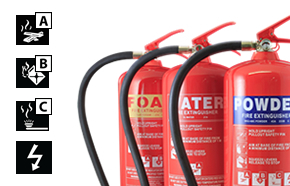 Are you getting overcharged for fire extinguisher servicing? 80% of companies* are and don't realise it. Protect yourself against the hidden charges! Get the facts and make sure you know what questions to ask. There are different fire classes, each one relating to the type of combustible materials that are involved in the fire. 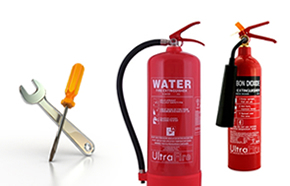 Each type of fire extinguisher is colour coded according to the type of extinguishing media it contains. Modern buildings contain multiple fire risks and it is important to make sure that all the potential fire risks have been covered. This helpful guide provides advice and information about the suitable fire extinguishers and their placement. 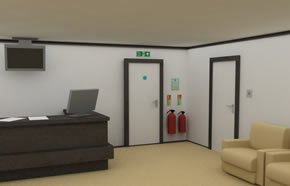 The type of fire extinguisher being used determines how the fire itself should be approached and tackled. 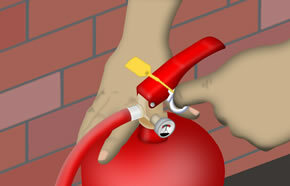 This helpful guide provides step by step instructions on how to use each type of extinguisher. Installing fire extinguishers correctly is essential and differs according to what type of extinguisher is being installed. 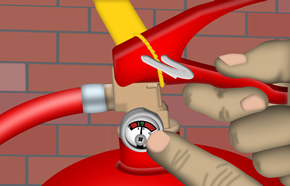 Fire extinguisher maintenance is essential to ensure your extinguishers are ready for use in an emergency situation. Find information on maintenance and servicing of fire extinguishers in accordance with British standards. We are often asked the same questions about fire extinguishers and servicing time and time again. 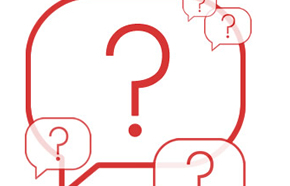 We have created a collection of our frequently asked questions and researched the best answers for them.